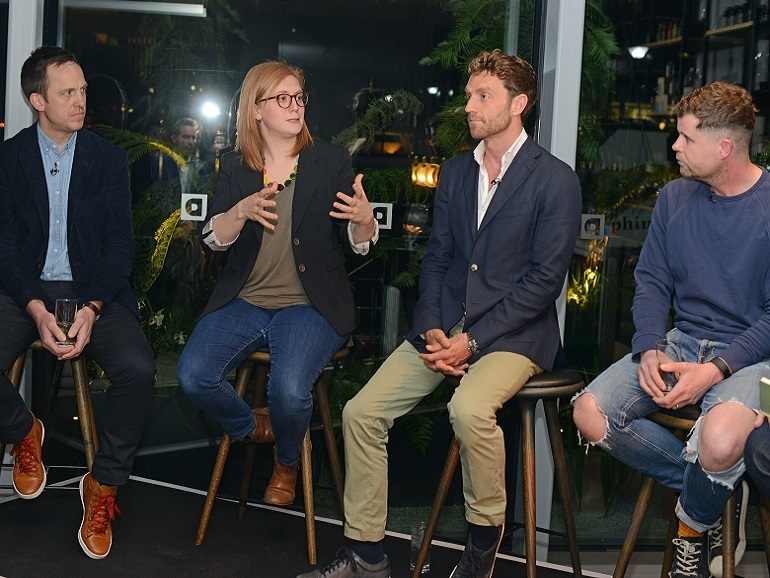 Novel ‘green’ ways people can reconnect with nature amidst a modern urban environment - from home and workplace design to the production of the food we eat – were promoted by four experts discussing the benefits of ‘biophilia’ at the Wardian Design Cube in Canary Wharf. The talk, hosted by Brummell magazine’s executive editor Peter Howarth, heard of latest research carried out at EcoWorld Ballymore’s Wardian Case glasshouse which showed that of 108 Canary Wharf professionals who took time out to digitally detox, relax or hold small meetings in the specially-created environment, most reported significant falls in stress levels and increased productivity and creativity. “The idea was to essentially play with the air quality, with the colour and intensity of the lights, the scent and the aromas - it was a multi-sensory experience in a space packed full with air purifying plants,” said Matt Morley, founder of Biofit Health & Fitness and Biofilico design studio, who conducted the research together with University of Essex scientists. William Poole, the director of Glenn Howells Architects overseeing the delivery of Wardian London, said the development’s plant-filled atriums, shared green spaces and signature ‘sky gardens’ were a counterpoint to its “clean, simple, pure modern” design. “It’s all going in a very positive direction, which I think reflects the fact that in the last century or so we have shifted from being a majority rural to majority urban population,” he said. “If you visit a farm, see how the food is produced and what goes into it, you are much more likely to make a sustainable and healthy choice about what you eat,” said Hofman, who also urged people to grow their own, be it herbs on a window sill or balcony, or an allotment. Re-establishing the connection between food growing and what is served on our plates was at the heart of Dublin-born chef and Irish Masterchef judge Robin Gill’s vision after he worked at Ristorante Don Alfonso, a two-star Michelin restaurant and farm on the Italian Amalfi Coast. “Once you are exposed to something like that, it’s very hard to go back,” said Gill. “Then I found myself in London and I want the same thing! 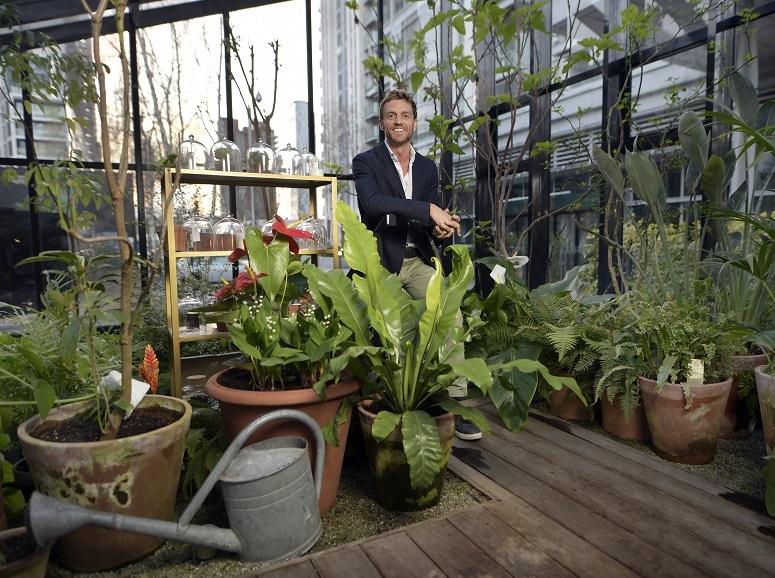 How do I recreate that?” He opened The Dairy in Clapham, now ranked one of the most sustainable restaurants in the UK, with its own rooftop garden and bees. Goodluck Hope will be hosting a weekend urban retreat dedicated to fitness and fun.